On today's show: Special guest Brother John Michael Paul, CSJ talks about preparing for Lent. He shares his must read book of the bible, why we are a "church on retreat" and how we can grow in holiness. Feedback from Barb about the new Barna study calling teens the "least Christian generation in American history." An inspiring movie for the whole family, and much more! Click here to order Choose Joy: A 52 Week Devotional Journey (a great Lenten companion)! In this episode: Thomas speaks for himself in a piece called "Doubting Easter." Fr. 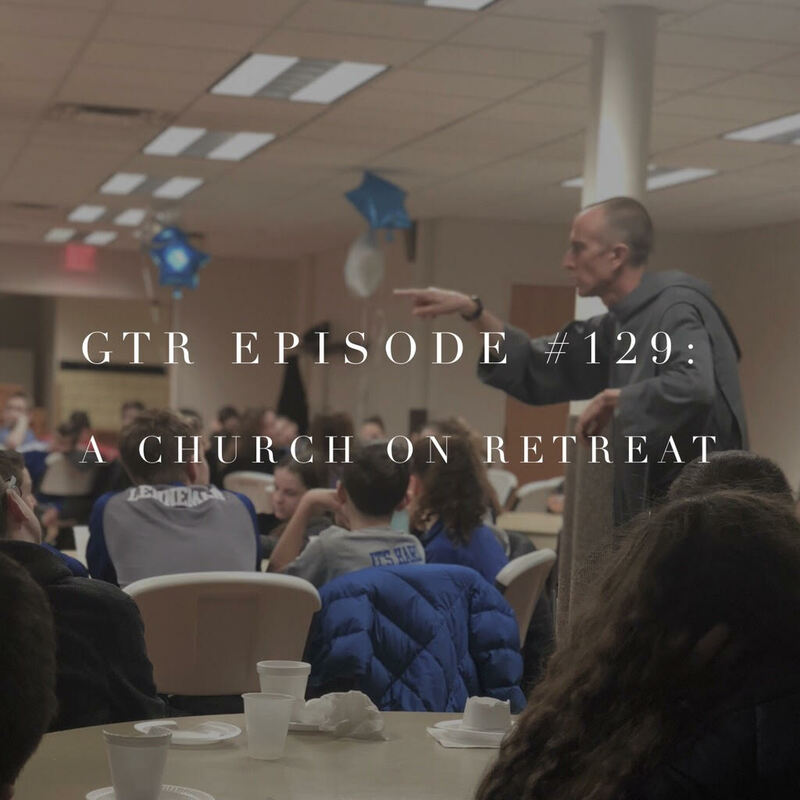 Nathan Cromly joins Brooke to talk about Divine Mercy in another installment of “Padre in Your Pocket.” Brooke's mom talks about her experience of the Arise retreat. Listener feedback from Vicki. A tribute to Mother Angelica, and Brooke's husband Jim appears on the show for the very first time! In this episode, Brooke talks about going on a Christmas family retreat and the process of making a "family resolution." Also the idea of creating a cloistered home and little ways to bring more peace into a hectic household. A movie review of the film "Ragamuffin" about the life of Rich Mullins, a clip of the preaching of Brendan Manning, and much more! In this episode, Brooke shares some sacred stocking stuffer ideas, including the book "To Save a Thousand Souls" for young men. Listener Angi tells us about the gift she received from Mother Teresa on her wedding day, "Rent the Runway" and much more! In this episode Brooke talks about Voxer. What it is and why you need it. A safe-for-the-whole family movie recommendation for Thanksgiving weekend. Preparing for Advent, and an update on the Arise: Good Things Radio retreat! Become a Good Things Radio "Good Friend" patron. Click here to support GTR.